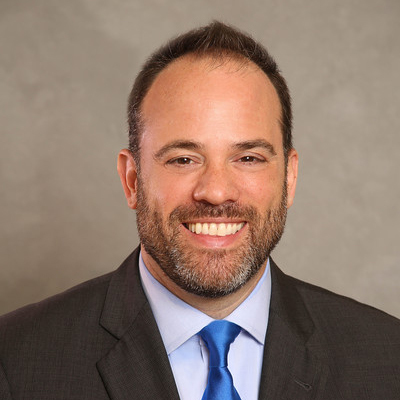 Daniel Marks Cohen joined the Housing Partnership as Vice President, Director of Real Estate Development in 2014 where he oversees a pipeline of existing and prospective real estate business including negotiating with private developers, directing development activities, and leading affordable housing consulting efforts. Before joining HPDC, Mr. Cohen founded an investment firm in affordable and market rate housing. He had previously served as a Mortgage Officer at a nonprofit lender, and has prior experience in private equity and at the NYC Economic Development Corporation advising on the 9/11 recovery. He has an MBA from the NYU Stern School of Business and a BA from the University of Massachusetts at Amherst.